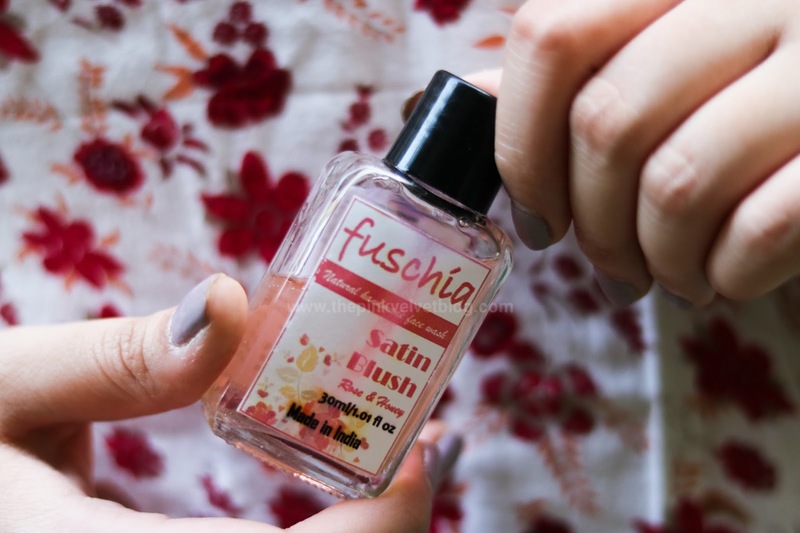 Fuschia was born out of its parent company Vkare BioSciences in 2013. 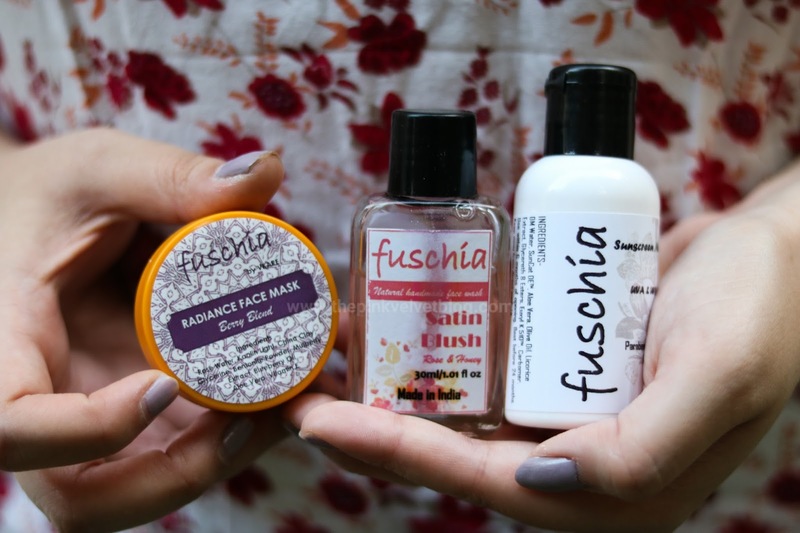 Since its inception, Fuschia is consistently evolving and has established itself as a brand dedicated to natural, handmade skincare products. 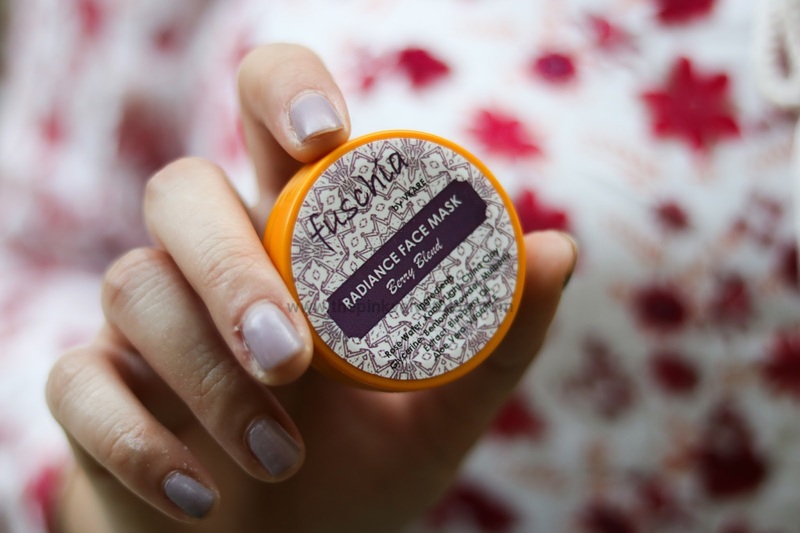 From natural ingredients to the manufacturing process, from unique packaging styles to eco-friendly policies, fuschia stands apart from most of the conventional cosmetic brands. 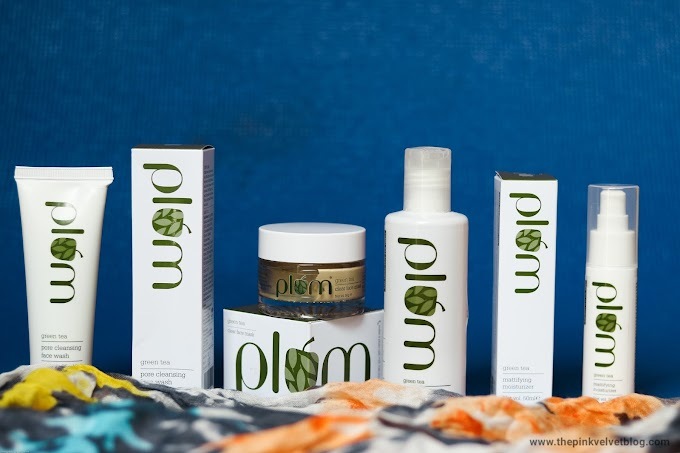 All of their products are Handmade, Extremely Fresh, Cruelty-Free and Harmful Chemical Free. I tried my hands on their Sunscreen, Face Wash, and Face Mask. Let's see how they performed for my skin. I always get attracted towards sunscreens. But between a lot of options, finding a sunscreen for my sensitive and oily skin is not easy. I always end buying sticky sunscreens because of high SPF or their formulation doesn't suit my skin. 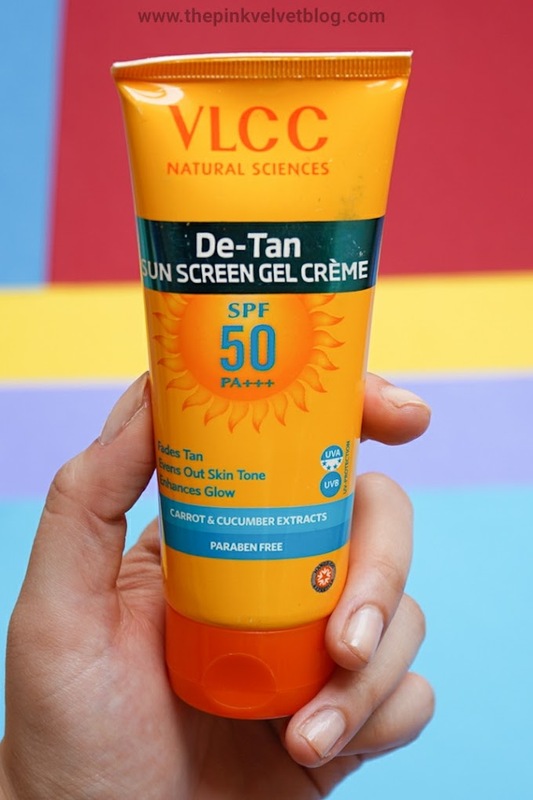 After a lot of Experiments, TBC Sunscreen won my heart. 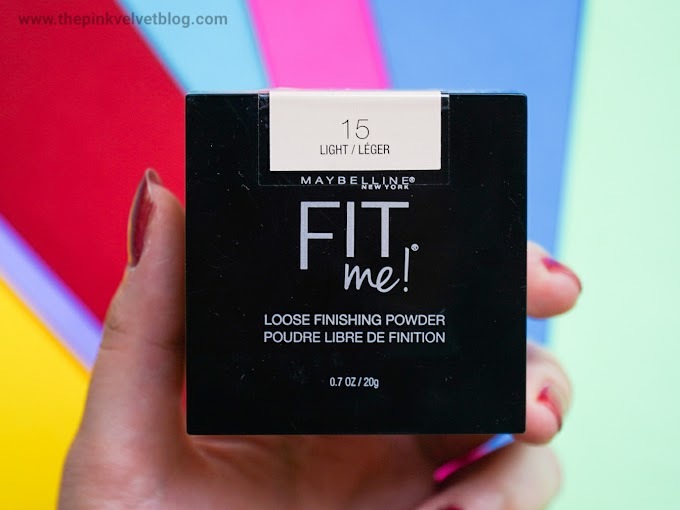 But after seeing this matte gel sunscreen from Fuschia, I couldn't wait and decided to give this a try. Product Description: Matte Gel Sunscreen with SPF 30. UVA and UVB Protection. Free from Paraben and Phthalate. Not Tested on Animals. 👉 Packaging: Comes in a tiny bottle with a flip-flop cap. The inner nozzle controls the flow and is not at all messy. Can be easily carried in handbags. 👉 Fragrance: The fragrance is something like of Rich-Luxurious oils or scent. Not at all bothering. I don't know if it is of Liquorice but it totally smells good. 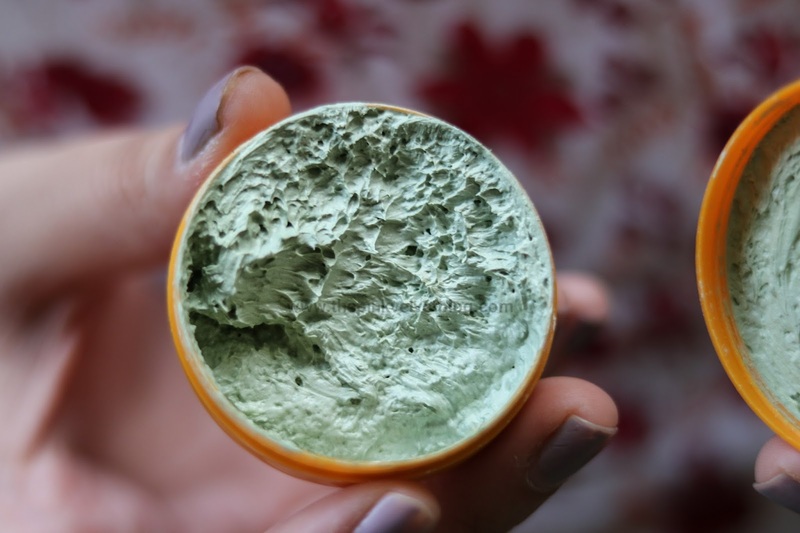 👉 My Experience: I take a pea-sized amount of it and it spreads easily on my skin without leaving white cast or stickiness. I was impressed to see that there was no stickiness or shine on my skin at all which most of the sunscreens do. I was not feeling that I have applied something on my face. Totally apt. for Oily Skin. But it lacks moisturization properties. Though it is good for Oily Skin People like us. But there are some days when we get flaky skin. In that case, you need to use it along with your regular moisturizer. I used it with my Plum Green Tea Moisturizer and it totally worked well. There was no sign of oil or shine on my face. 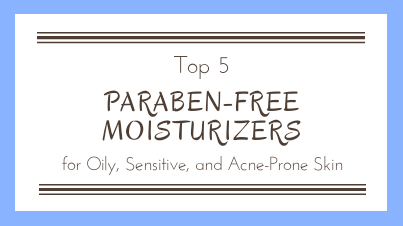 So If you have dry skin or face minor dryness issues, you need a moisturizer on top of it. 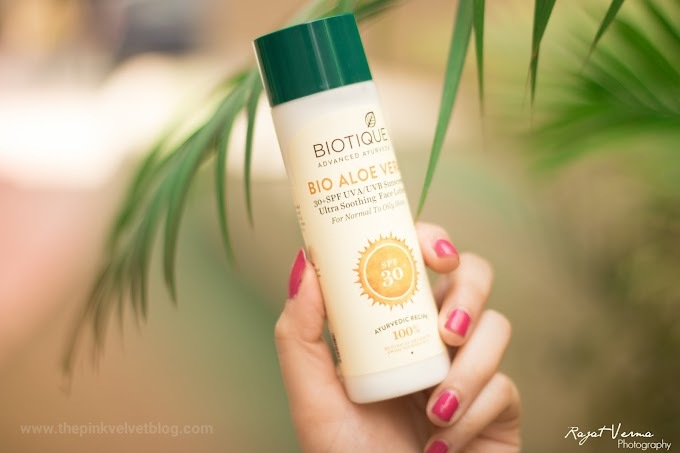 💁 Overall, It is a good oil-free and light sunscreen with SPF 30. Doesn't leaves the white cast, stickiness or shine on skin. But Lacks Moisturization and is Costly. Product Description: Natural Handmade Face Wash made with Rose and Honey. 👉 Packaging: Comes a glass bottle with a screw cap. I didn't find the packaging safe. As the product gets collected on the neck of the bottle all the time and after using, the bottle gets sticky and it is a bit messy. Not Travel-Friendly. 👉 Color and Consistency: It is Baby Pink in color and is runny gel in consistency. Just tilt the bottle and it will come out. 👉 Fragrance: Has a very mild rose-y fragrance. Doesn't bothers the nose. 👉 My Experience: After the workout, being all sweaty and oily, I picked this face wash and notice that it is so mild and soft that even the lather formation is not rich. I massaged well on face and rinsed it. It takes a bit time to rinse off the face wash from the face. I realized it is more appropriate for Dry Skin People. 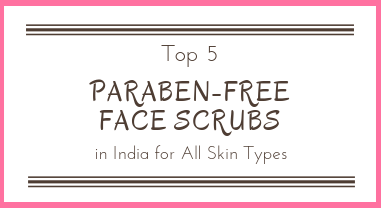 It leaves that extra nourishing layer which Dry Skin People needs. Obviously, having oily skin I enjoy that squeaky clean feel post face wash which I didn't get from it. Though it clears the skin well. Leaves no trace of dirt but that extra nourishing feel and touch post wash are only good for dry skin. After continuous usage, I noticed that it actually brings the skin's natural pink glow. Honestly, I was able to see my skin's healthy texture. There was noticeable radiance on my face. Because of this, I have mixed views for this face wash. 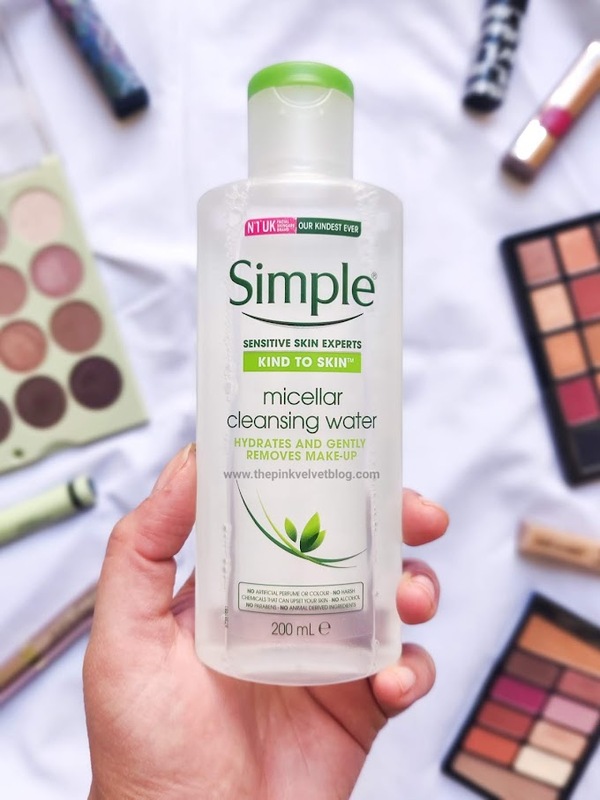 I use it once a day for its glowy benefits for my skin and rest of the day, I use my regular oil-clear face wash.
💁 Overall, It is a good mild face wash for dry skin people. Leaves Skin Dirt Free. 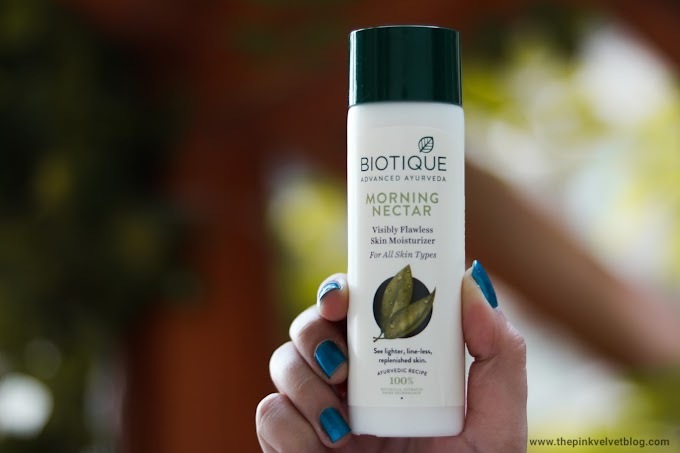 Provides Nourishment which is good for Dry Skin. 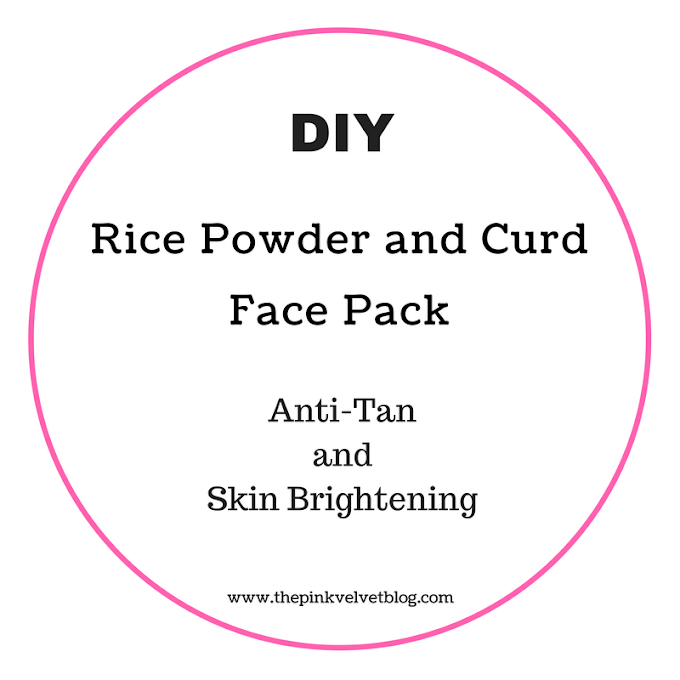 Brings on the Healthy Glow and Skin Texture. Recommended for Dry Skin. 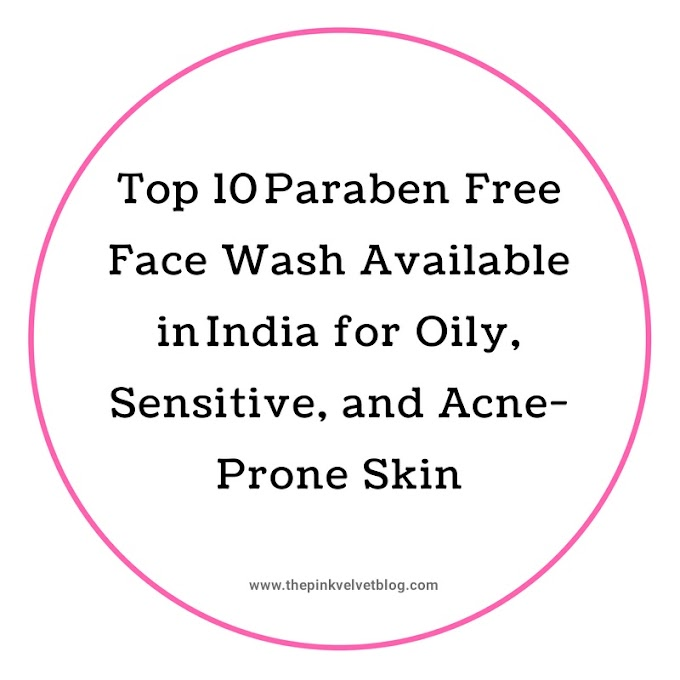 Product Description: Chemical Free Blend of Natural Ingredients like Rose Water, Kaolin Light, China Clay, Glycerin, Aloe Vera, Bentonite Powder, Mulberry Extract, Blueberry Oil, Vitamin E. For Sensitive Skin. 👉 Packaging: Comes in a plastic tub jar. Easy to carry and creates no mess. 👉 Color and Consistency: It is Light Green in Color somewhat like Inner of Kiwi Fruit. Consistency is like thick cream. You may need to add a bit of rose water to ease the application. 👉Fragrance: Has a Berry kind of fragrance. Some may like and some may not. For me, it was a bit strong but my Mommy liked it. 👉My Experience: I find this mask a regular one with basic properties. 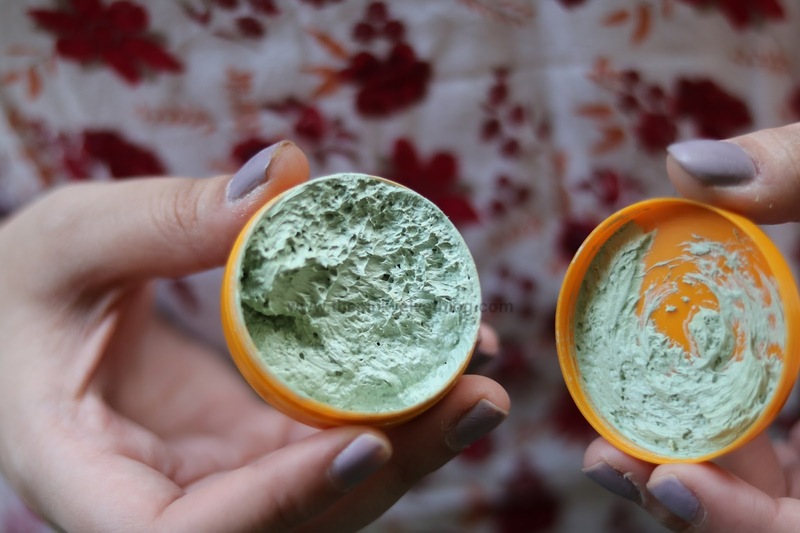 Just like we feel clean and bright after using any face mask, it gives the same kind of result. I didn't find it anything extraordinary. The great part is, it didn't react with my skin nor it gave me any kind of irritation. It doesn't make skin dry or stretchy neither it makes my skin oily. Satisfied results. As It is a mild face mask, I am using it after every 2-3 days whenever I feel like I need some pampering. Worked well for my oily skin and even for my Mommy (Dry Skin). 💁 Overall, it is a good soft face mask for general pampering sessions. Brings out Clean and Brighter Skin and suits all skin.